A look at when couples came together to create records. Couples making songs together is a natural thing. 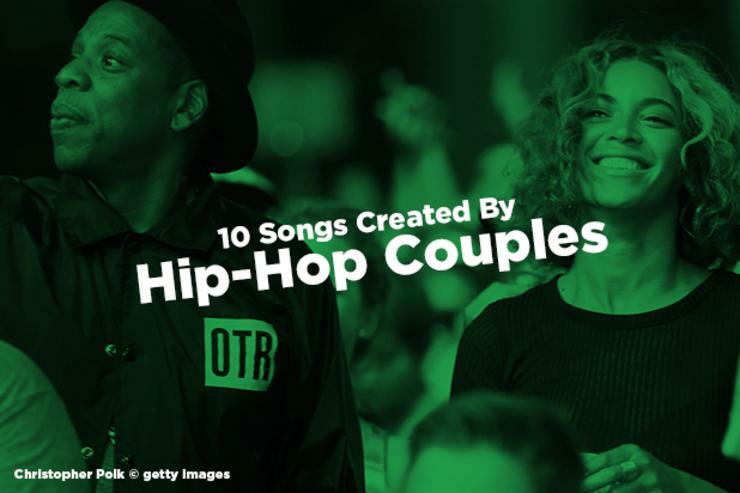 From the Sonny & Cher days to present-day power couple Beyonce and Jay Z, it only makes sense for a couple talented people to create music together, especially when they're in love. Hip-hop and R&B have seen some insanely talented people fall in love, tie the knot, have some children, and make some music together. Sometimes the chemistry doesn't translate from the bedroom to the studio, and other times it does. Jay and Bey get along well enough to tour together, but, as we know, not all couples are quite as fortunate. Today we take a look at 10 couples who collaborated on music together throughout the years, whether it ended up good, bad, or ugly. The most infamous couple in recent history has to be Rihanna and Chris Brown. Despite the turmoil they faced in their relationship, the pair collaborated on a 2012 remix of "Birthday Cake." 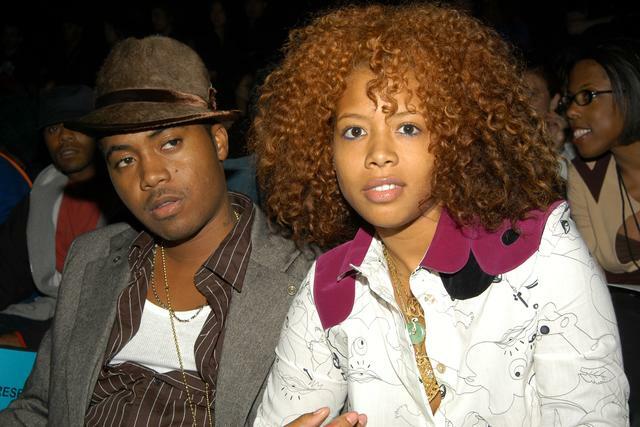 This song isn't particularly great, but it was made by a married Nas and Kelis. The couple divorced in 2009, leaving this music video as a remembrance of their time together. 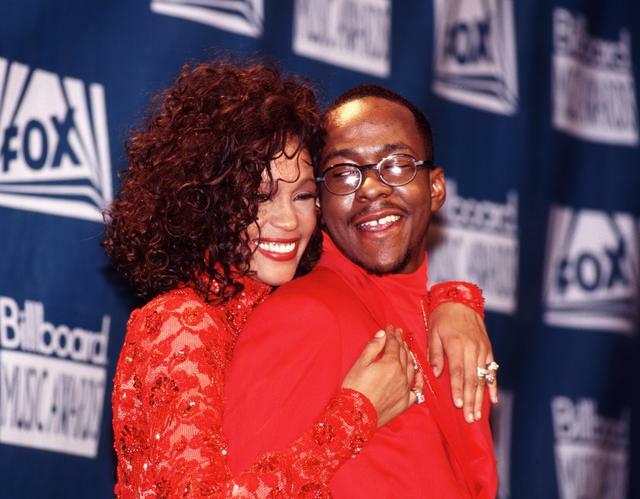 One of the most infamous couples in musical history made some serious jams in their heyday. Fourteen years of marriage yielded a child and this incredible performance, amongst other things. This couple broke up just three months after their child was born, but first, they collaborated on this poppy R&B cut. In a list dominated by struggle and divorce, the golden couple will shine. Jay and Bae do their thing on tracks, in concerts, and are still happily married. It can't be easy, but these two get it done! 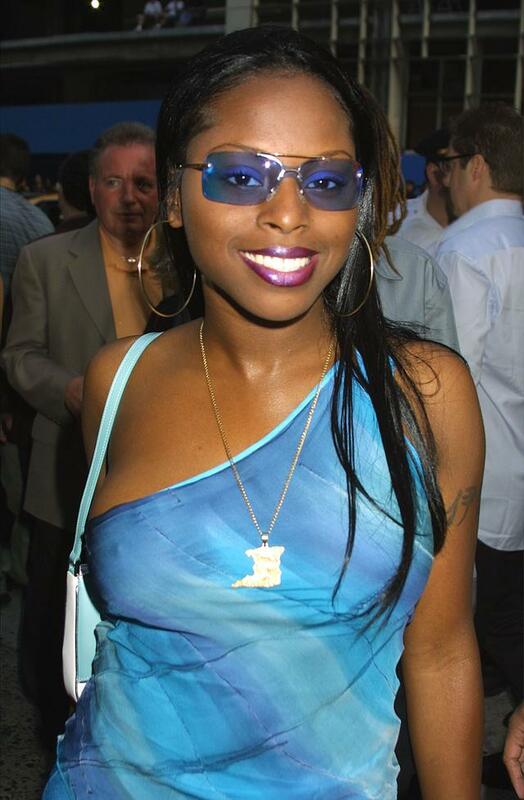 In the early 2000's Janet Jackson and Jermaine Dupri spent a seven-year relationship together. The duo worked on a bunch of music together, but this remix of "Someone to Call My Lover" is one of the rare joints where you can hear both of their voices interweave. Keys and Beatz (real name Kasseem Dean) are another rare example of a power couple that is still together. While this song doesn't really do either artist justice, we wish them a long and healthy relationship. This is going to be the most classic cut on the list: "One More Chance" from Biggie and Faith Evans. Faith Evans and Christopher Wallace were still together when Biggie died, and they had one child together. 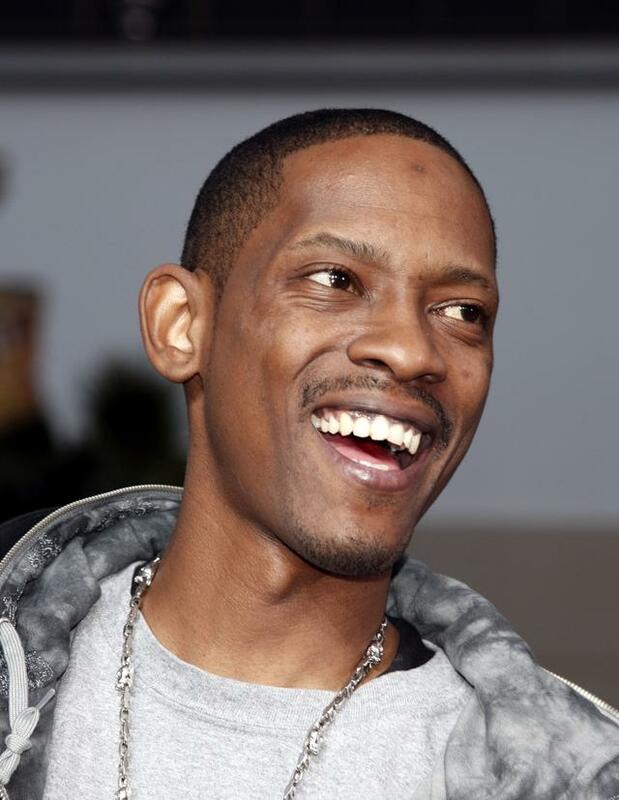 Foxy Brown and Kurupt had a pretty tumultuous break-up, but before that happened they linked up on "Get It Get It," a Dogg Pound cut from the late 90s. 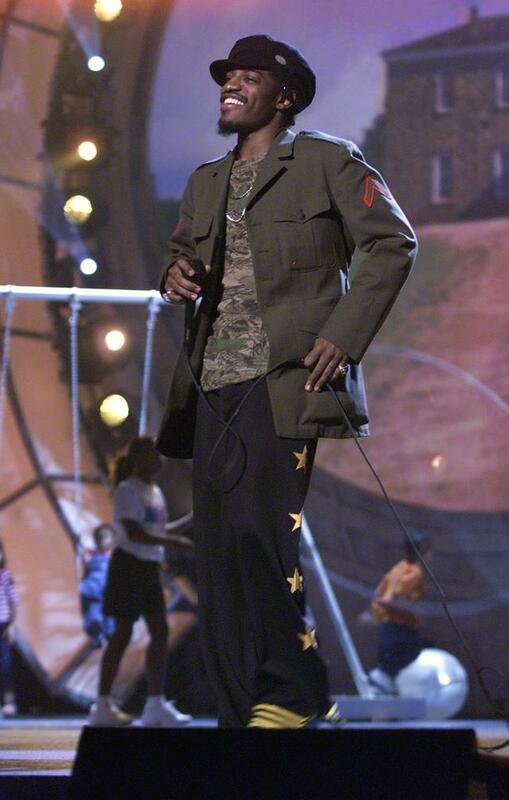 Three Stacks and Badu were together before she was with Common or Jay Electronica. 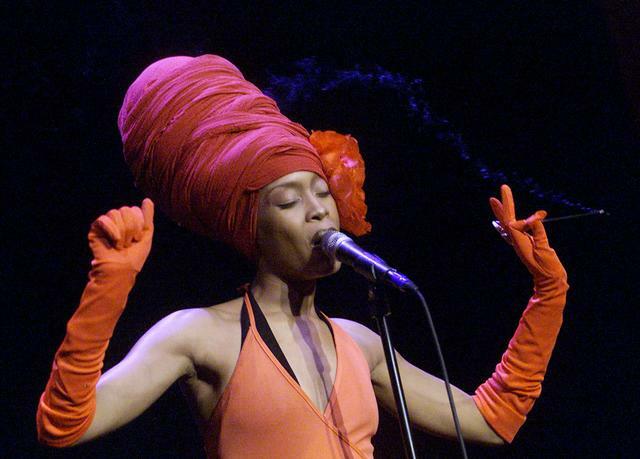 Badu, who is a somewhat notorious muse for rappers, does her thing alongside ex-husband Andre, Cee-Lo, Big Boi and Big Rube in a very jazzy cut from Aquemini.